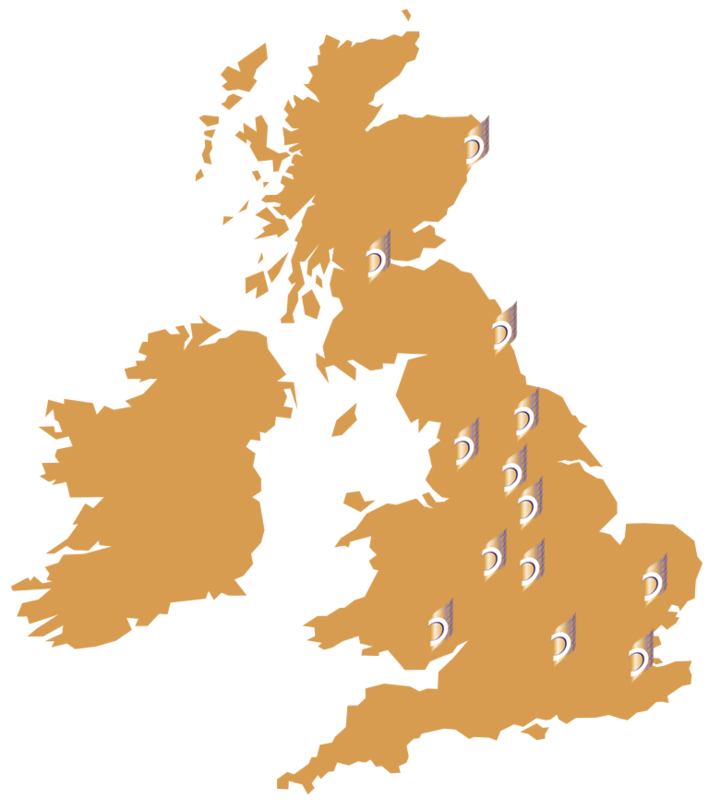 We select only the finest natural sheep, hog and beef casings from leading producers worldwide. 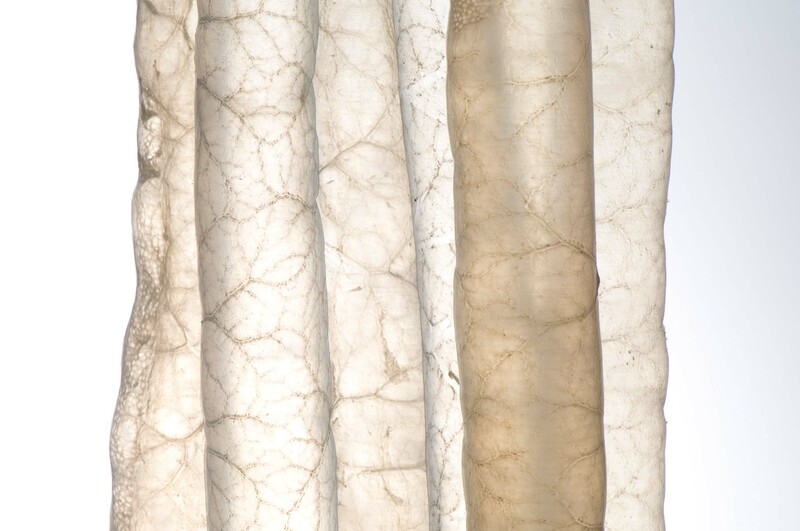 For natural sheep casings, the choice has to be Oris as the UK market leader and the British based specialist supplier to trust for calibrated casings in exact 91.4m or 100yd lengths to ensure a faultlessly formed product from beginning to end. 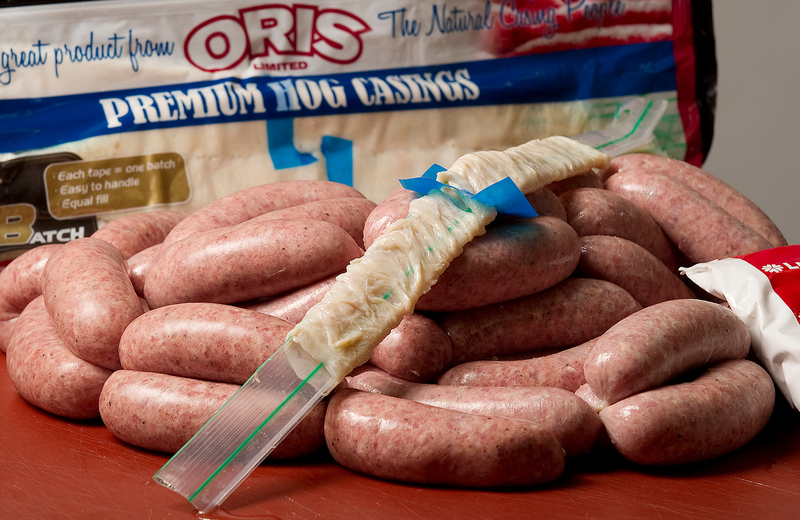 The international reputation of Oris is your guarantee of the finest product quality that sets the standard for natural hog casings in terms of hank by hank reliability, exceptional eatability and instant eye appeal to grace any butcher’s display counter. Our comprehensive range of ‘A’ graded bungs, middles and runners has been produced from South America’s finest quality assured beef stock. Thick walled and conveniently long in length, Dalziel beef casings are available in a variety of widths to suit every speciality recipe from salami to haggis.